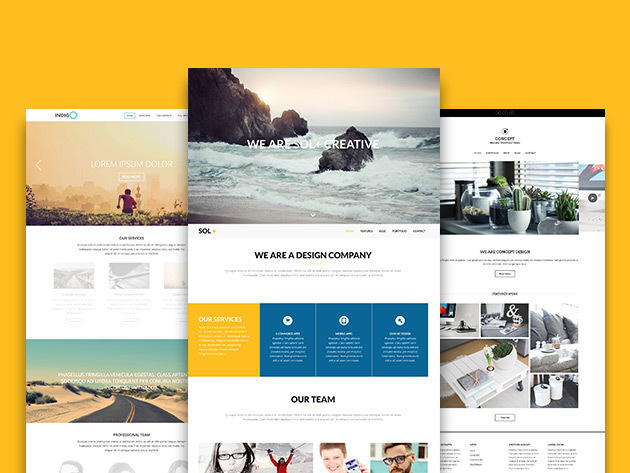 Whether you’re a full-time web designer who is regularly putting together mockups and websites, or you’re just starting out with WordPress, you’ll love working with ViVA Themes. With their lifetime package, you’ll get access to high-quality WordPress themes optimized for any device. You’ll even get a PDF with instructions for implementing each theme so even the greenest web designer can work with them. To browse the library, click here.